3M(TM) Utility Cloth Roll 211K provides a light-weight cloth sandpaper used for hand sanding in many different applications. 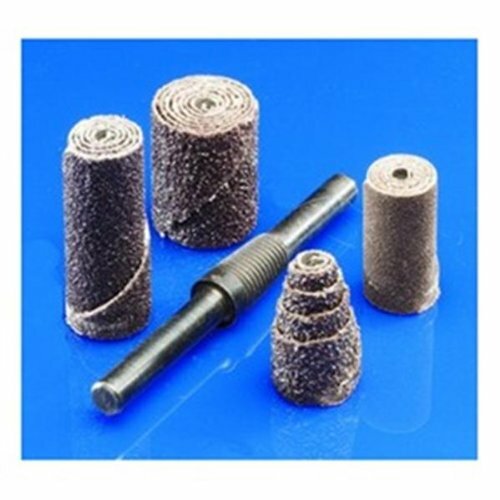 Constructed with aluminum oxide abrasive, these rolls come in a range of grades for common applications such as deburring, blending and repairing metal finishes, rust or other contaminant removal, and surface preparation for paints and coatings. For consistent, quality performance in foundries, welding shops, fabrication facilities, steel mills and shipyards, Norton plugs maximize your productivity. Typical applications include hard-to-reach areas inside castings, removing flaws and cracks and removing metal in corners. R is hard grade. A unique design provides for many angular turning, contouring and chamfering operations. The cartridge has 12 indexing positions at 15 intervals. All holders assure proper cutting edge and clearance angles at all indexing points. Two-way adjustable rake for right or left hand turning with 5 cutting angle positive stop. 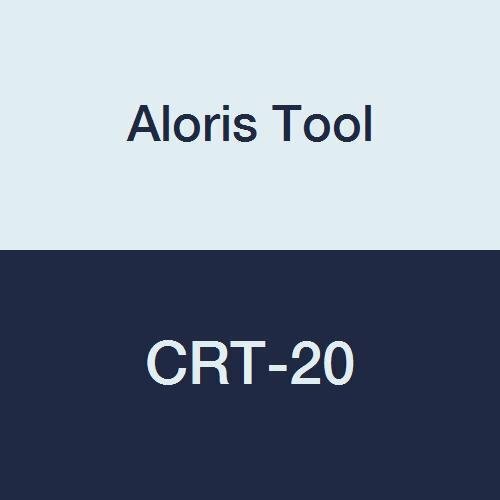 Tool steel cartridge adjusts every 15 for right or left hand turning, facing or chamfering. 12 positive lock positions. Exclusive positive lock with 2-way force holding insert down and tight against shoulder. Standard triangular carbide insert has 6 cutting edges. SAIT 95103 Cartridge Roll Mandrel. For use with straight and full taper cartridge rolls. United Abrasives is a world leader in manufacturing a broad range of grinding wheels, cutting wheels, coated abrasives, carbide burs, wire brushes, specialty products and much more. 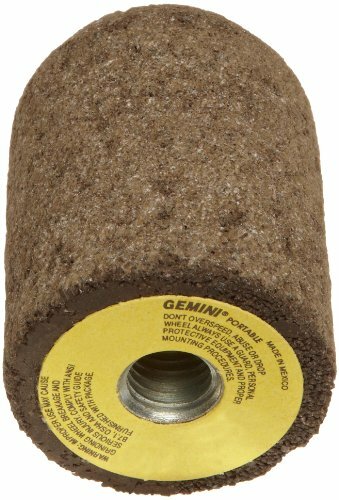 SAIT 95104 Cartridge Roll Mandrel. For use with straight and full taper cartridge rolls. United Abrasives is a world leader in manufacturing a broad range of grinding wheels, cutting wheels, coated abrasives, carbide burs, wire brushes, specialty products and much more. 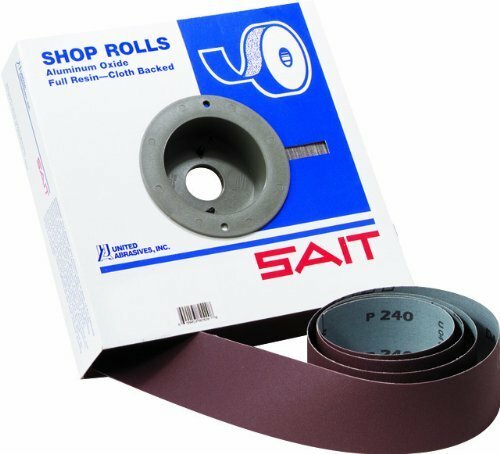 SAIT 82205 Handy Rolls, Aluminum oxide grain. High quality DA-F material for high flexibility. Medium tensile strength. Primarily for hand applications. For use on metal and wood. Resin over resin construction for a strong bond resistant to heat and moisture. Egyptian cotton cloth backing for superior durability. Open coat structure prevents loading. United Abrasives is a world leader in manufacturing a broad range of grinding wheel, cutting wheel, coated abrasive, carbide bur, wire brushes, specialty products and much more.